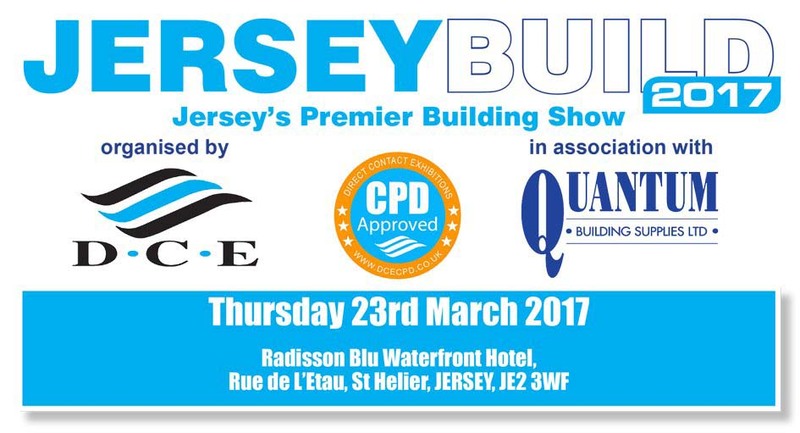 CPD events have put together a series of ‘meet the expert’ events throughout the year and we are delighted to be supporting permeable paving supplies (PPS) our Jersey distributor. 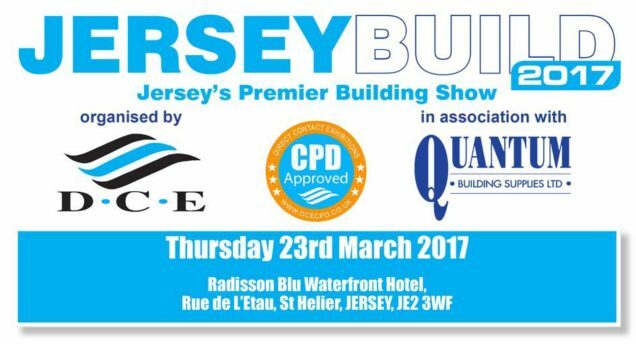 We will be at the Radisson Blu Waterfront Hotel, Rue De L’etau, St Helier JE2 3WF for the full day on Thursday 23rd March 2017. So please come and visit us at this 28th annual event.